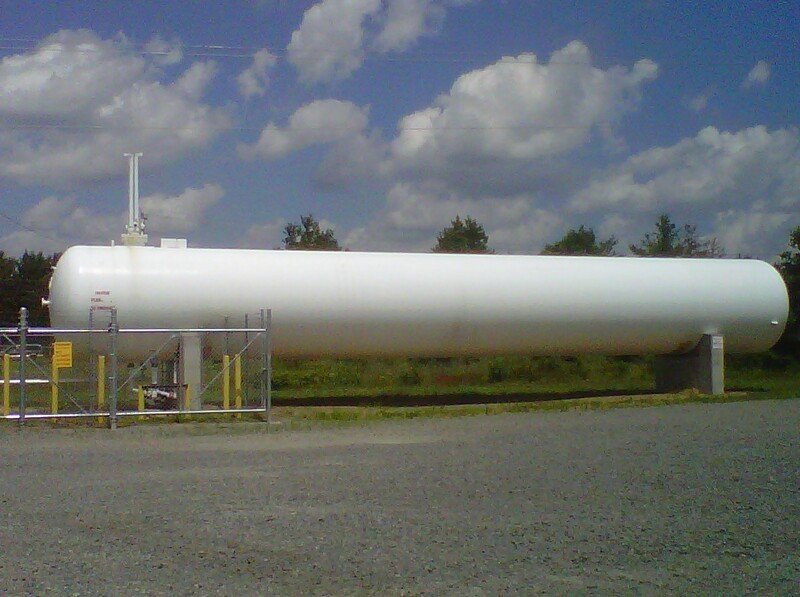 Allied Cooperative recently installed a new 30,000 gallon propane tank at our Plover fertilizer plant. This tank was installed in order to provide the best service possible to our northern customers. If you would like more information on our propane programs or would like to discuss your contracting needs for the upcoming season please contact us.